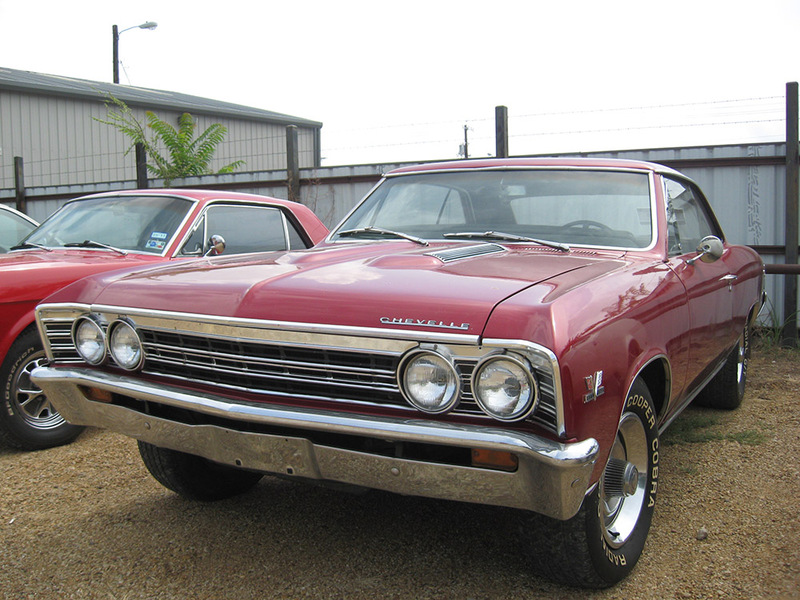 The Chevy Chevelle was intended to compete with the Ford Fairlane and graced the streets of America from 1964 - 1977. 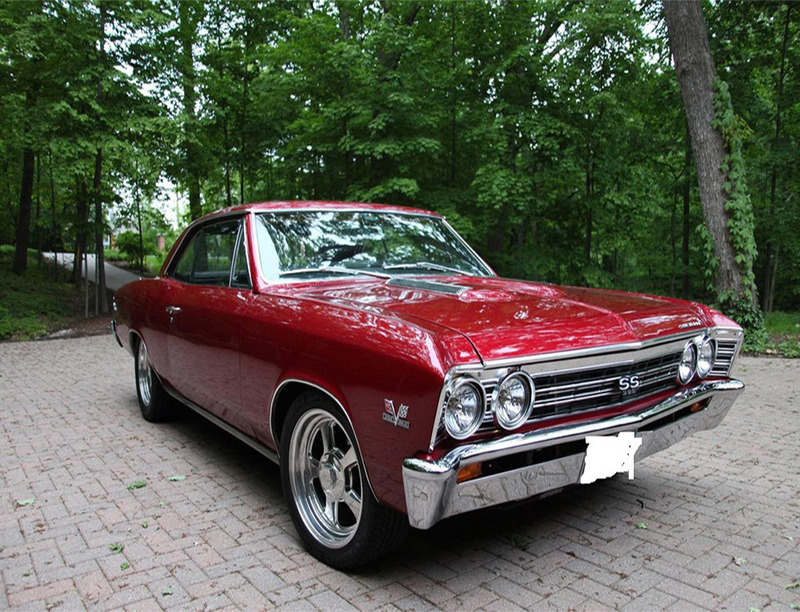 It is definitely one of the best muscle cars ever put out by Chevy... all three generations. 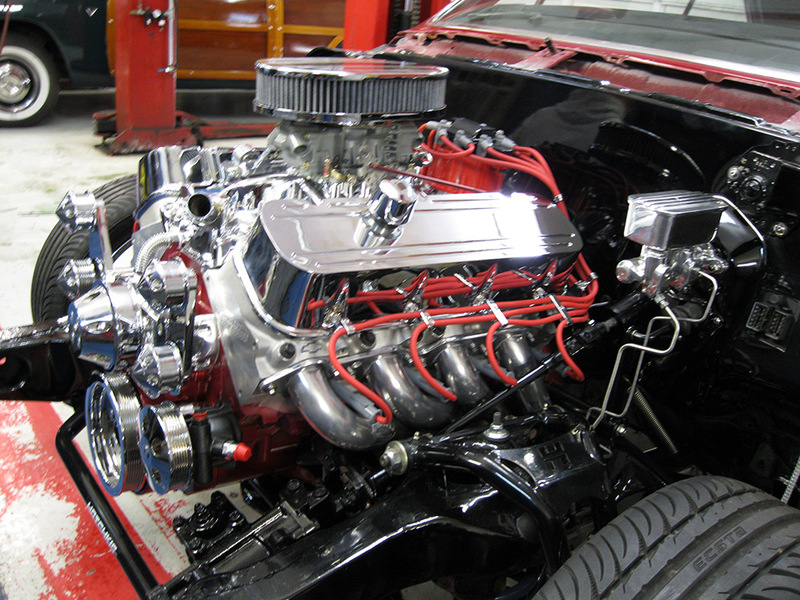 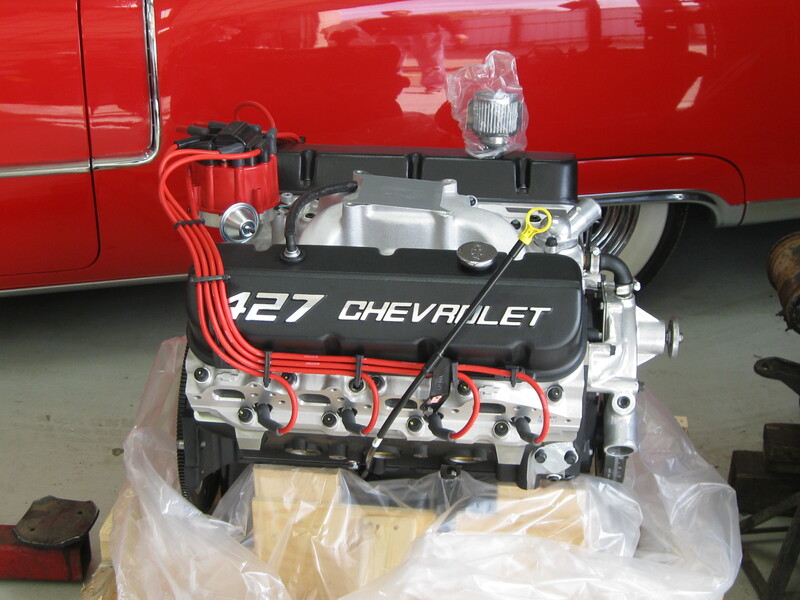 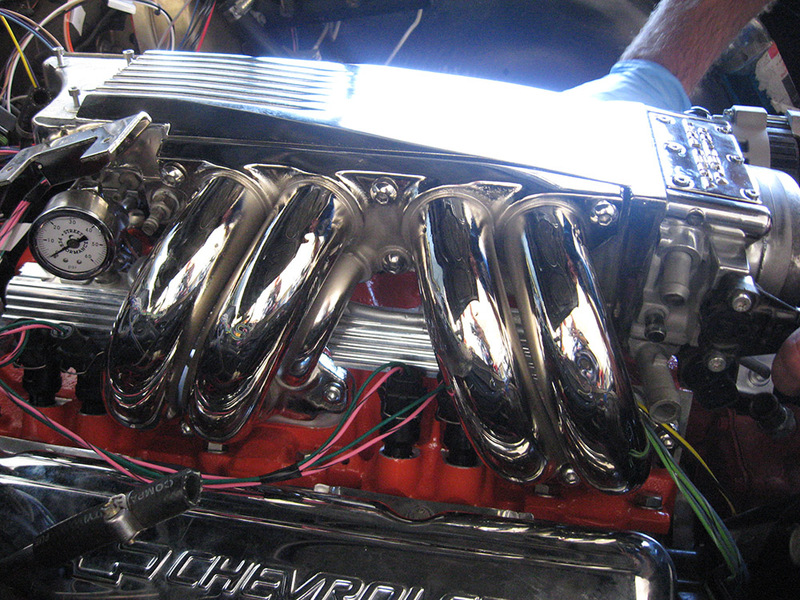 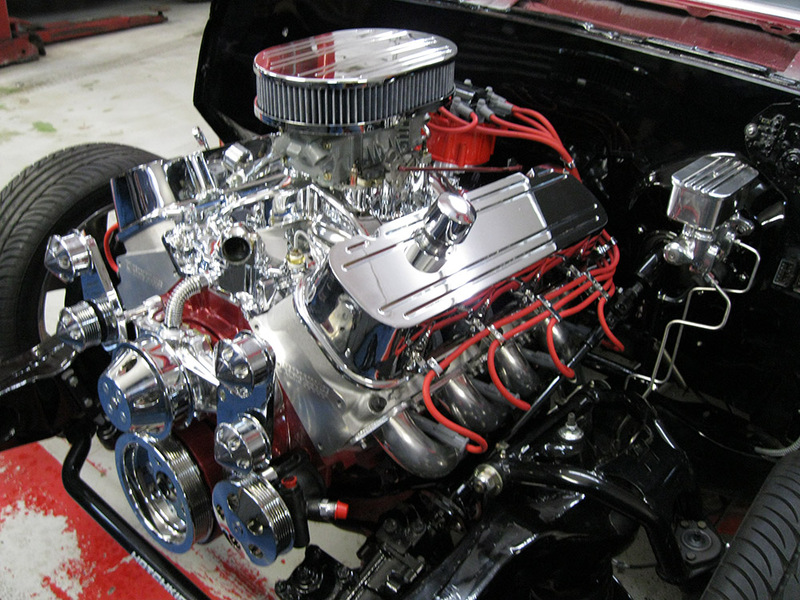 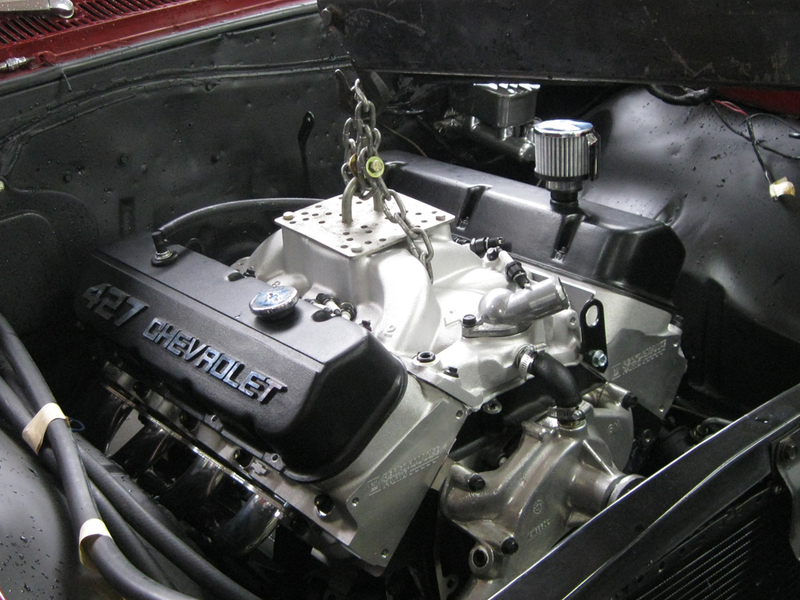 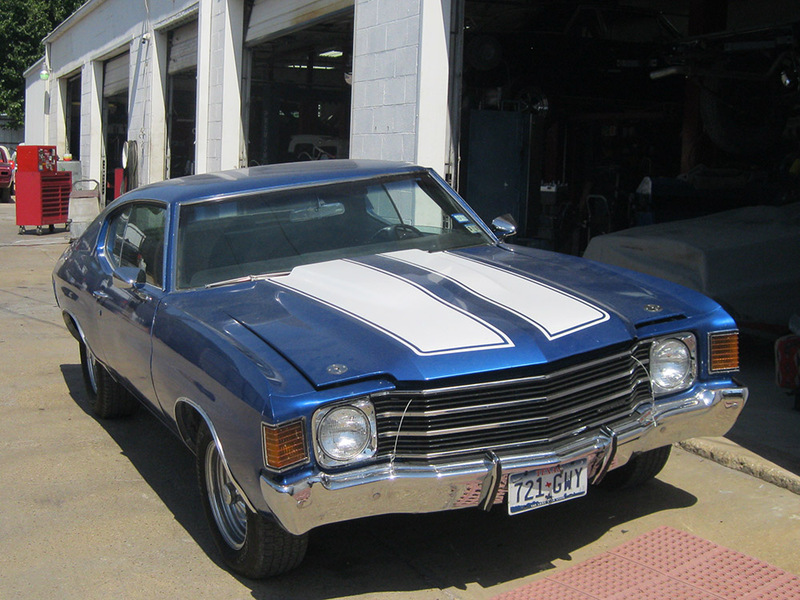 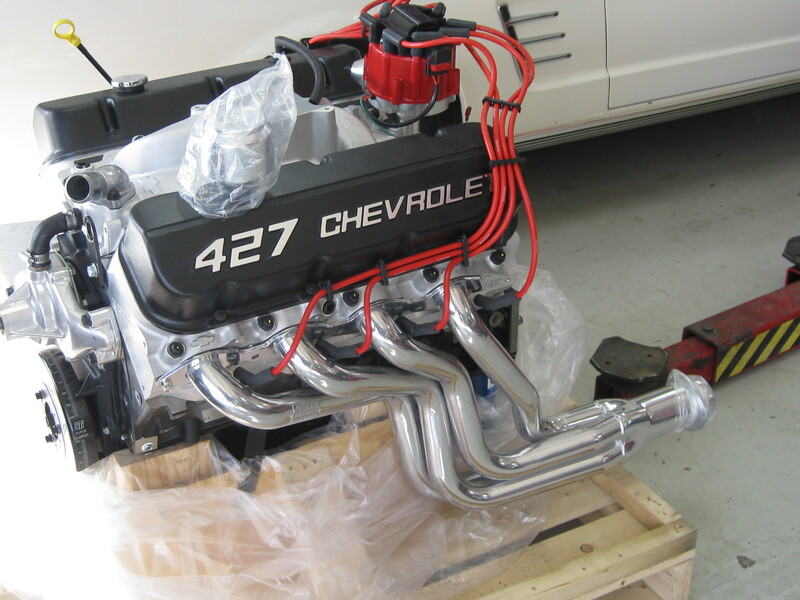 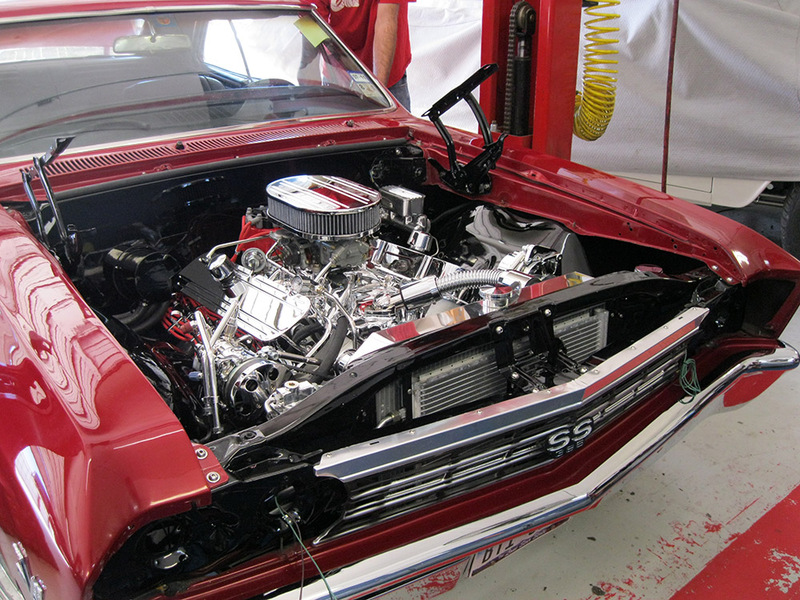 Please enjoy the pictures of the classic Chevy Chevelle restorations we have done here at Wilson Auto Repair. 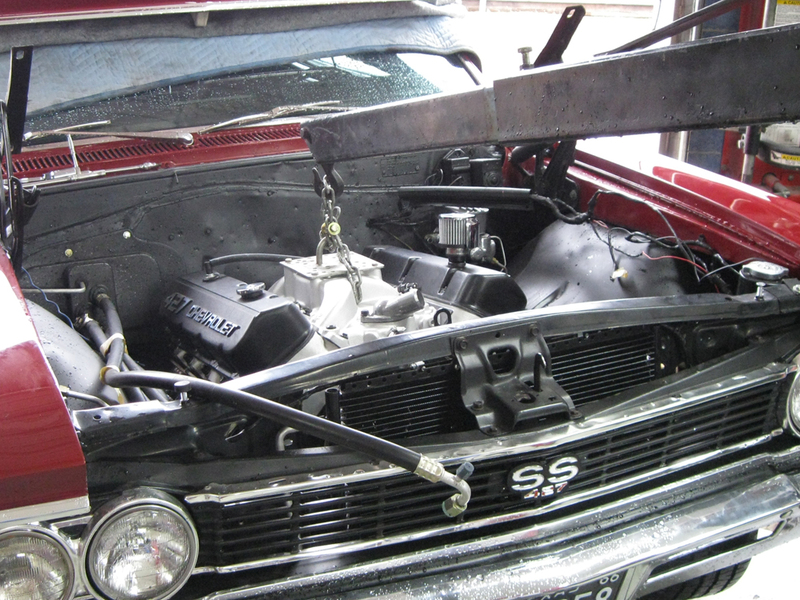 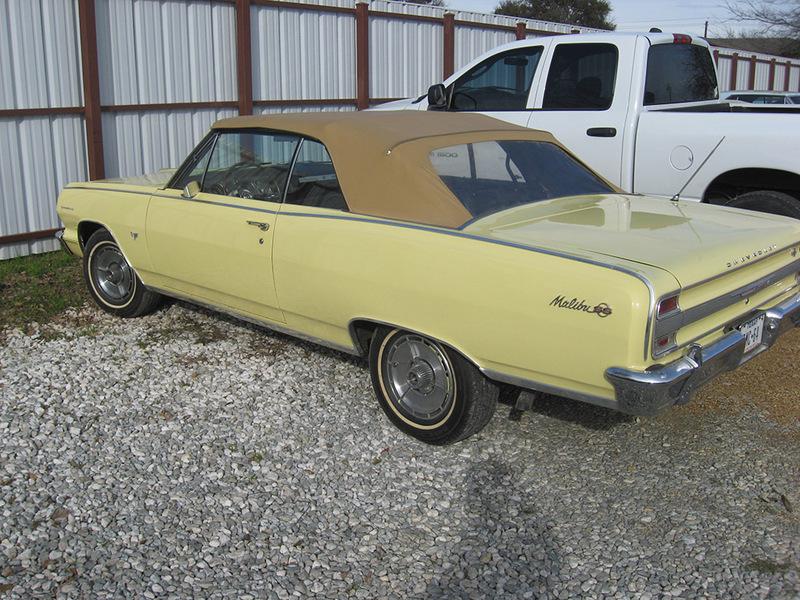 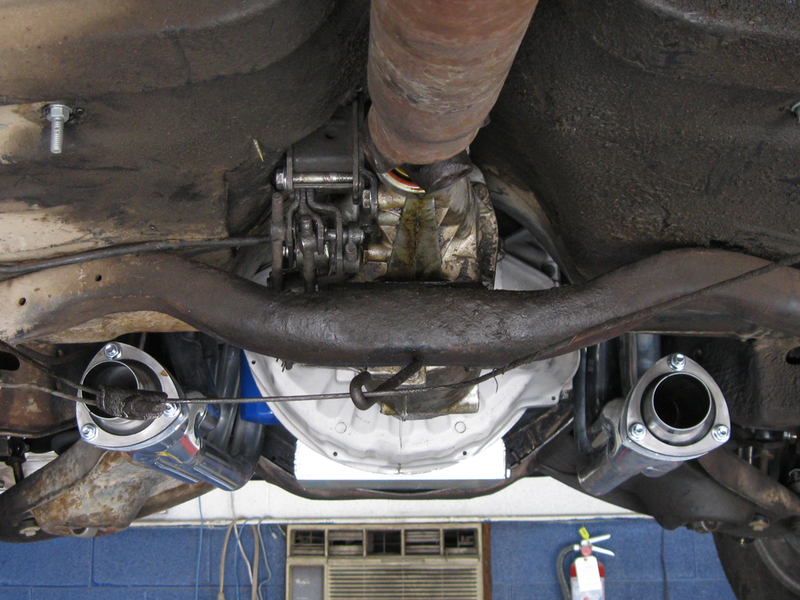 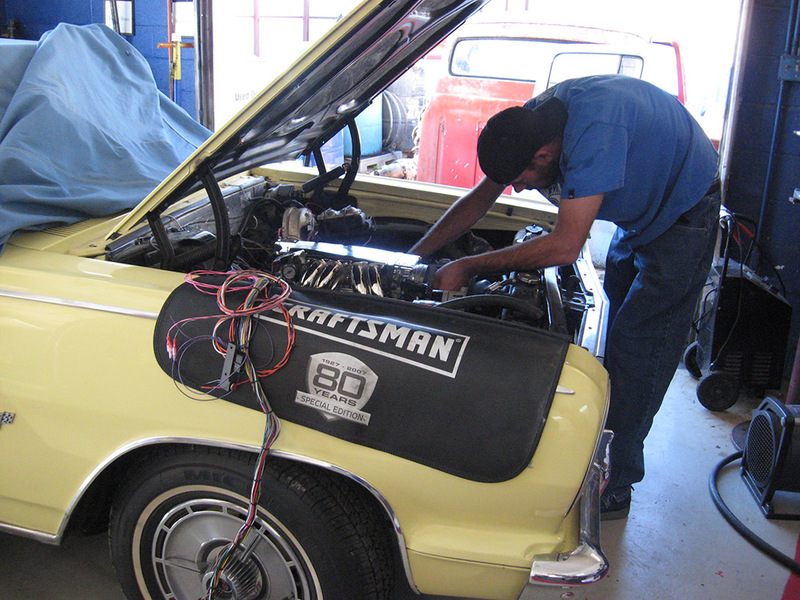 Also check out this video slideshow of a 1968 Chevelle restoration being done here at Wilson Auto Repair.